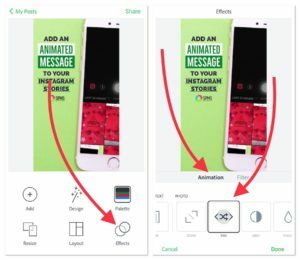 Are you trying to figure out how to add animated text to your Instagram Stories or Facebook Stories? 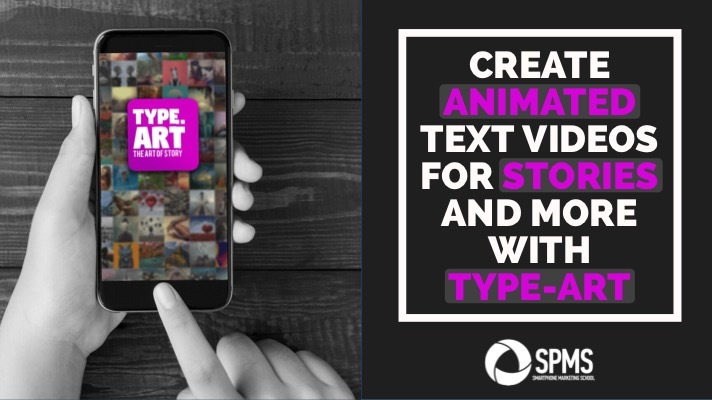 Wondering what are the best apps for this job that will animate your text and make your Stories stand out? 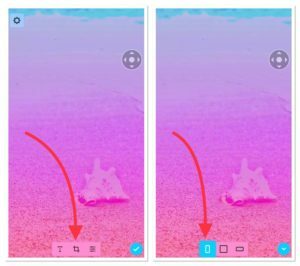 Here are some of my favorite options for adding animated text to Instagram Stories. 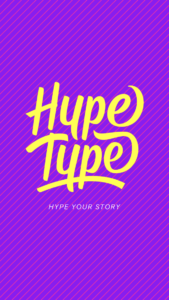 To add animated text in Hype Type, take a picture or swipe up to access your camera roll. 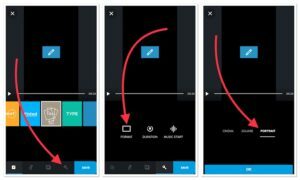 If your photo or video is not vertical already, tap the crop icon and then tap the vertical box. A text box will automatically appear for you. Tap the styles at the bottom multiple times until you find something you like. 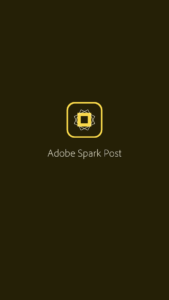 Although Adobe Spark Post is a design app, you can turn your designs into 4-second animated videos. 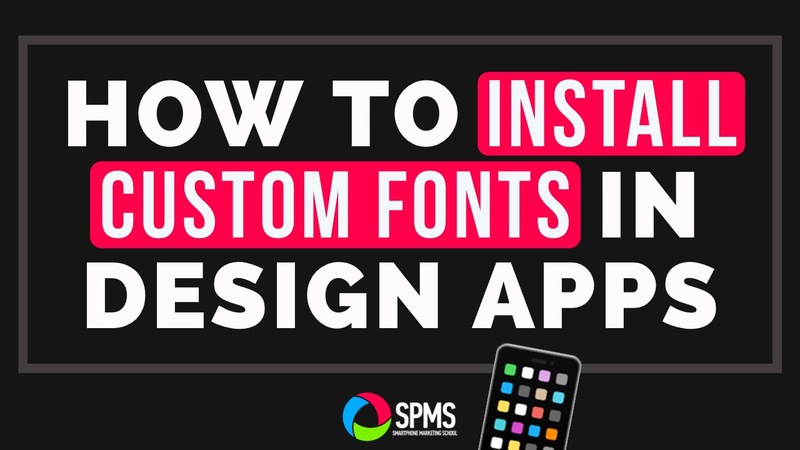 To do so, after you create your design, tap Effects and then Animations. And then have fun! This video used the “Pan” animation found in this app. Since the Legend app currently only allows square sizing, you’ll need to do a little bit of app-smashing. But no worries, this app smash is fairly simple. 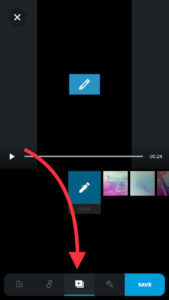 First create an animated video by typing in some text and selecting the photo or video you wish from your camera roll. Choose a design from the three pages of designs you have to choose from. 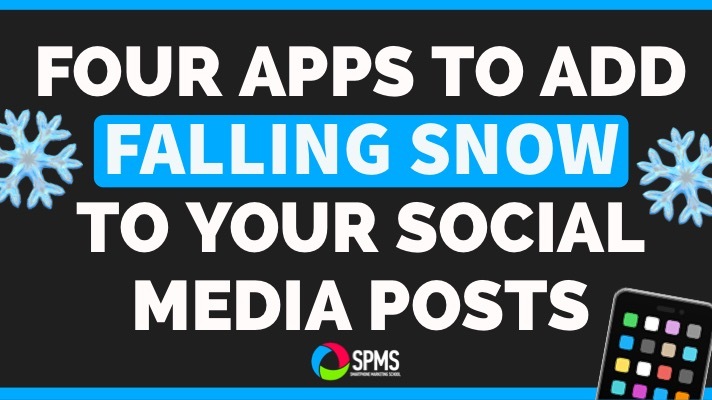 Save the video to your camera roll. 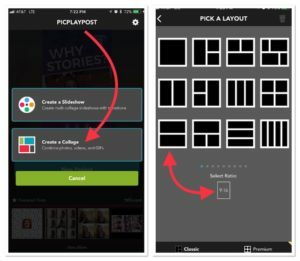 Now you’ll need to use a video collage app such as PicPlayPost to combine with another image or video. 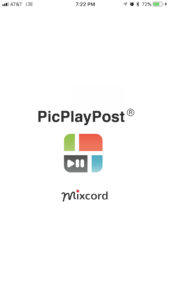 To do this in PicPlayPost, tap Create A Collage. 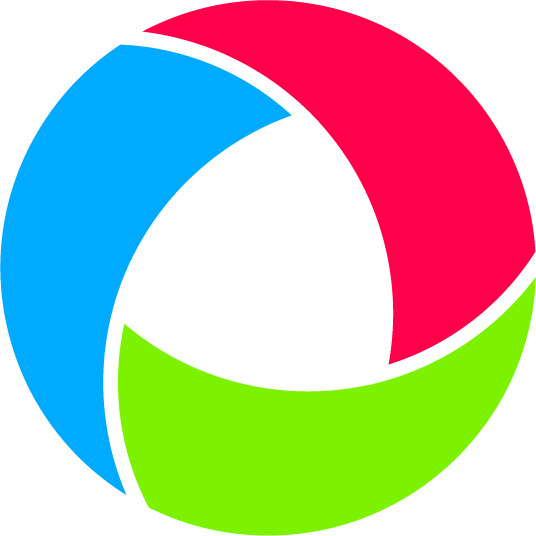 Then select the two-frame design shown in the image below and make sure to change the aspect ratio from 1:1 to 9:16. Tap on each frame to insert the Legend video and a separate image. 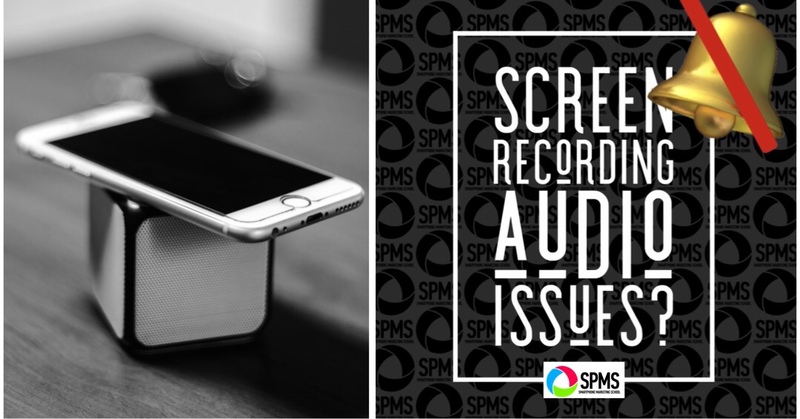 Save your video and now it’s ready for your Story! 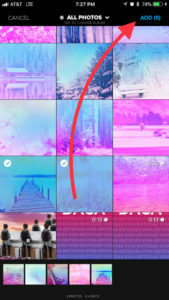 Quik is a flashy video and photo slideshow app. 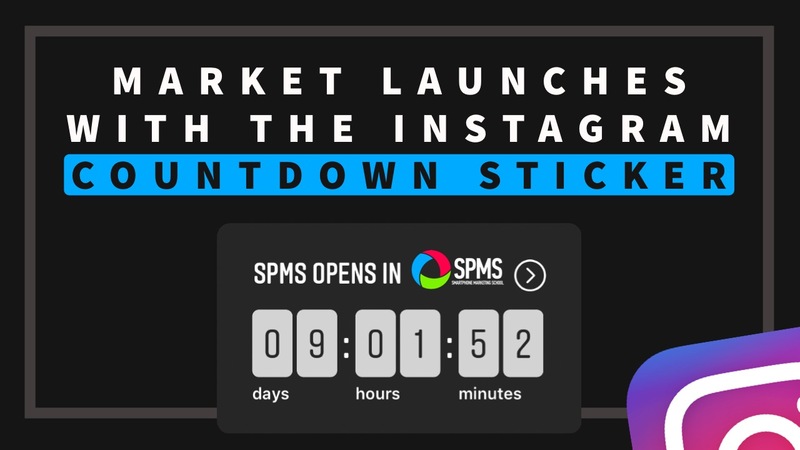 To start your project, you can choose a minimum of one video or five photos (or combination). 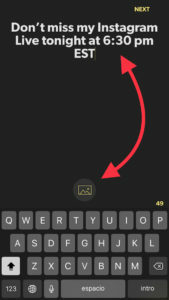 To make sure your output is vertical for Stories, tap the wrench icon, tap Format, and then tap Portrait. To edit your clips and add text, tap the third icon at the bottom. Play around with themes until you find something super fantastic for your Stories. 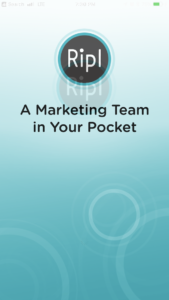 Ripl can be a little bit limiting if you don’t have the pro version. 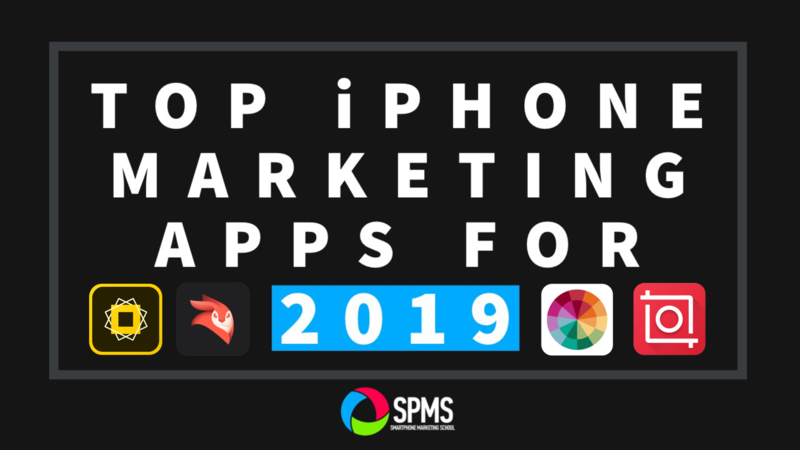 However, with vertical design and some of the most flashy animations found in an app, it’s definitely worth exploring for your Instagram and Facebook Stories. When setting up your project, make sure to select the portrait icon. 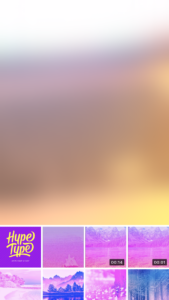 You can also add multiple photos and text at this screen. As with the Quik app, play around with styles until you find something you love. 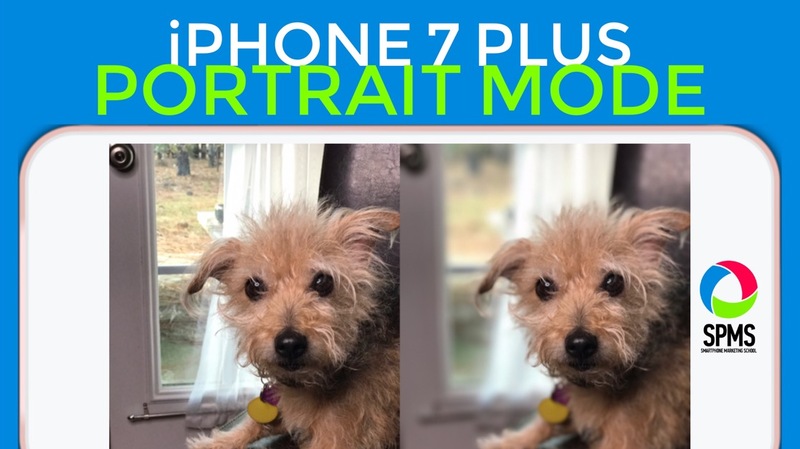 The Filmmaker Pro app is what I used to create the animated text in the featured image of this blog post. 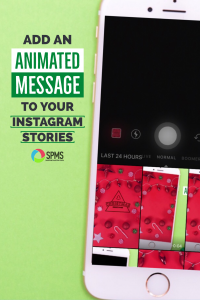 Although you can use their text options to add animated text, they also have holiday stickers you can animate in a pretty sleek manner. I’ve got a video tutorial for you here on just how to do it (this was done for a Christmas sticker but they have stickers for special occasions all year long). 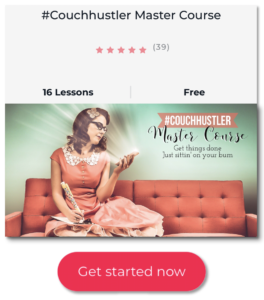 Make sure you’re following my Facebook page to get my latest app tutorials. So what do you think? 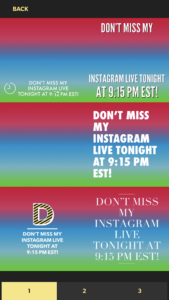 Do you have an app I missed that is seriously amazing for adding animated text to Instagram Stories? If yes, can you direct message me at Instagram? I do better responding there than here at this post. 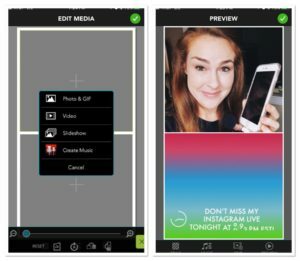 Want to remember these apps later for adding animated text to your Instagram and Facebook Stories (or Snapchat!)? Pin this post to your Pinterest account.